Kirtani Stickney has been a disciple of Paramhansa Yogananda and on the path of Self-realization since 1974. She came to Ananda Village in 1975, where she later served as co-director. In 1980 she was appointed an Ananda Minister by Swami Kriyananda and co-directed the first Ananda teaching center in Italy in Rome. Since 1985 she has been serving Ananda in Europe, where she became the first Kriyacharya in Europe in 1993, and in the same year became Spiritual Director of Ananda Europa, Yogananda’s work through Ananda in Europe. Anand Stickney came to live at Ananda Village in 198?, after having become a disciple of Yogananda and a devotee on the path of Self-realization in 1973. His experience, born from deep meditation, is much appreciated by the Raja Yoga students. 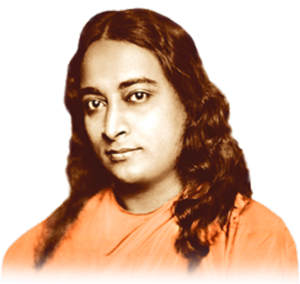 In 2005 Swami Kriyananda authorized him to give initiation into Kriya Yoga. 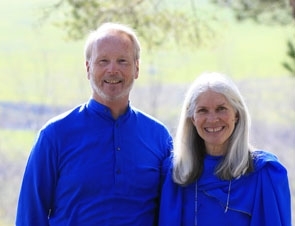 Anand and his wife Kirtani are spiritual directors of the Ananda community in Assisi, Italy. He also travels throughout Europe, giving lectures and seminars on Self-realization and Kriya Yoga.